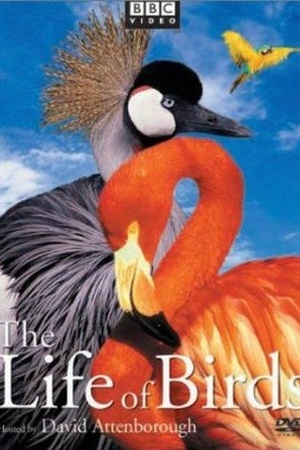 Is The Life of Birds on Netflix United States? Sorry, The Life of Birds (1998) isn't available on Netflix United States, but is available in a different country. Researchers traverse the globe, exploring 42 countries and examining more than 300 species of birds in David Attenborough's lively documentary series. David Attenborough's comprehensive and richly detailed study of birds, examining the variety of different species and their ways of life.